Welcome to 2018 Breeding Season at HCP! Weekly hatching will resume in Spring 2019. * I only sell day-old unsexed chicks. 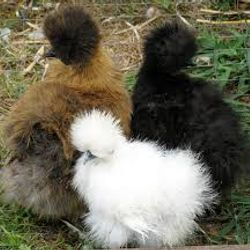 Please do not ring me to order pullets as I do not have older birds for sale. My adult birds are kept for breeding. A German breed, Vorwerks were only recently imported to Australia in 2015 by AvGen. So far they are not widely distributed throughout Australia and are therefore extremely hard to come by. They are a compact utility shaped bird with a broad and deep, rounded-rectangular shaped body. They have a single comb, well rounded wattles and average sized lobes. The face, comb and wattles are red, and earlobes white. Legs and feet are slate coloured. They are great layers! 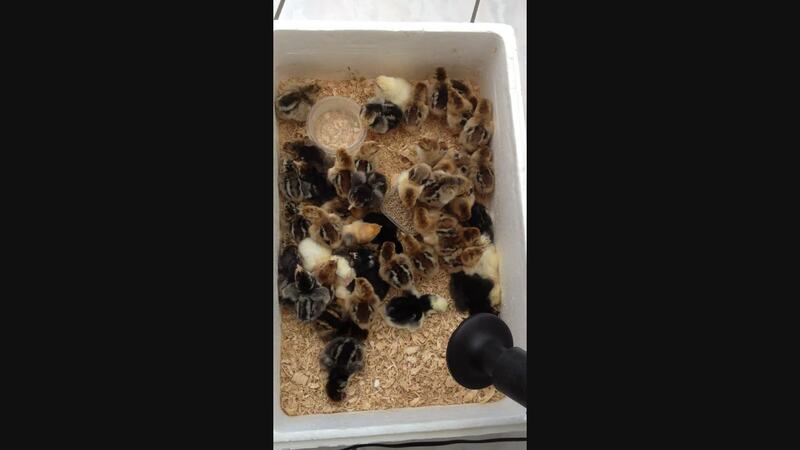 Get your chick orders in quick to secure these beautiful new birds for yourself! I now specialize in up to 12 breeds of purebred poultry (large and bantam), some of which are considered rare or endangered. No Isa Browns, sorry. From August to December each year I supply fertile eggs and unsexed day-old chicks. Every Friday I hatch to order from my own eggs (see Hatching Schedule) and also offer an incubation service to people wanting to hatch their own eggs. Proceeds from sales goes directly back into the maintenance and care of the flock. Please be aware that I do not run a commercial hatchery, I cater for the backyard enthusiast and rearing poultry is my hobby. Please call Anita on 02-62270881 or use the Contact Us tab. All orders must be collected from our farm in Murrumbateman NSW, preferrably on Sundays at 11am. Sorry, I no longer post fertile eggs. "Many thanks to Anita for some delightful new chicks recently hatched from her fertile eggs. Mother and youngsters doing fine. Also for providing an extra 7 free eggs after som..."
"Anita gave us great advice & recommended breeds that suited us as novice owners. We got a mix of chicks that adopted our broody hen and have formed a delightful family!" "I recently got a mixed dozen with half a dozen Light Sussex eggs & half a dozen S/L Wyandotte we ended up hatching 6 of the Light Sussex & 5 of S/L Wyandotte eggs. Thankyou!!!"